A collection of some of my favourite commercial photography. A collection of some of my favorite underwater nature shots. A collection of some of my favourite photography projects. A collection of some of my favourite sports. A collection of some of my favorite underwater shots. Being an ‘on location’ photographer allows me to enjoy my quests on land or in water. 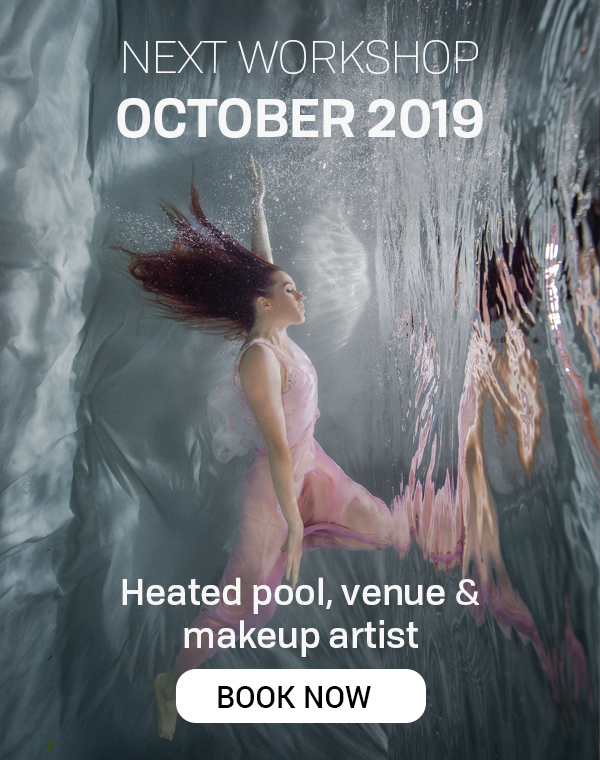 I have a heated pool and a studio complete with required lighting, various backdrops and props, makeup and wardrobe options. I enjoy sharing my craft and offer workshops where students are able to experience the entire process from conception to print. I regularly scuba dive and I want to share my respect for the ocean as well as the myriad of creatures that occupy this vast wonder. My Canon Camera housed in a Nauticam Housing and Ikelite Strobes create most of my lighting while my slave strobes assist in creating an underwater studio anywhere. Enjoy the selection of images on my website as they are an indication of my love for what I do.